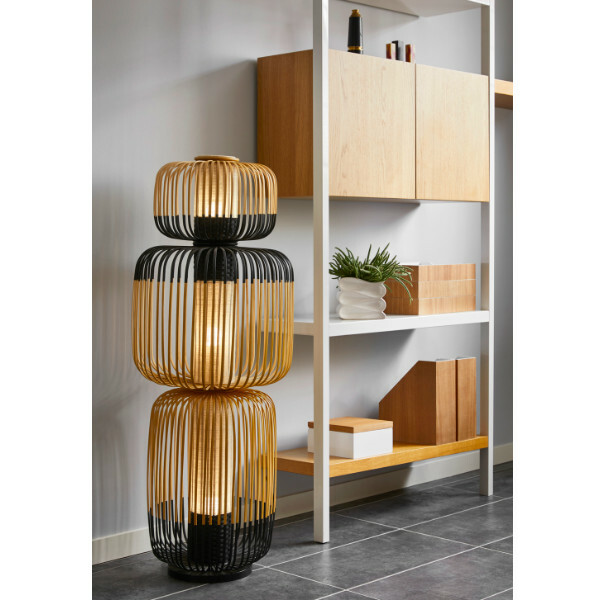 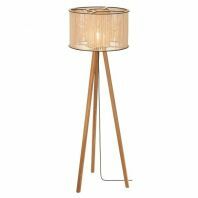 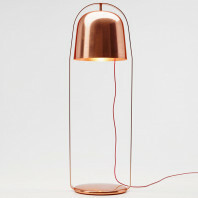 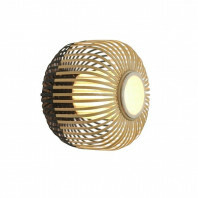 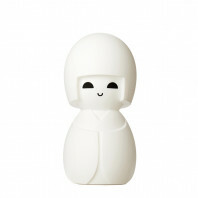 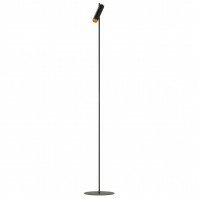 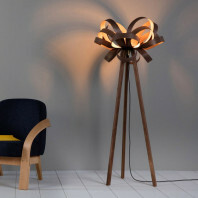 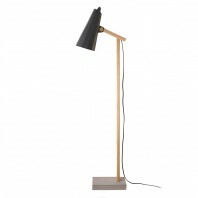 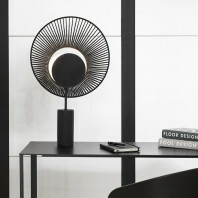 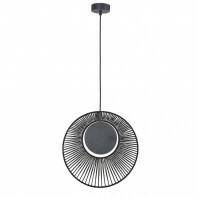 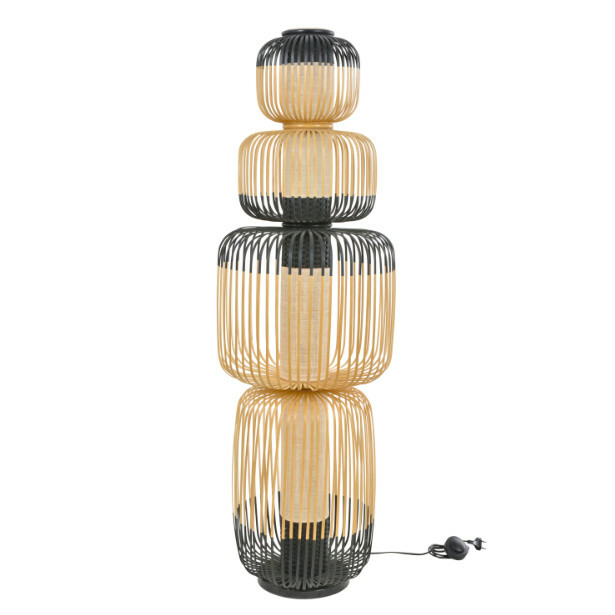 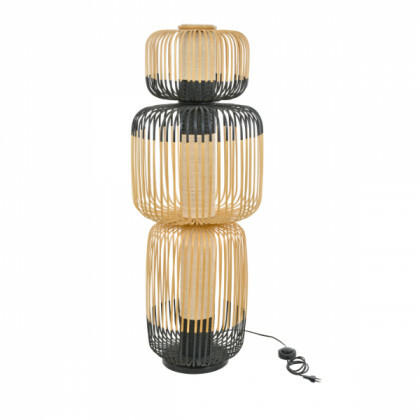 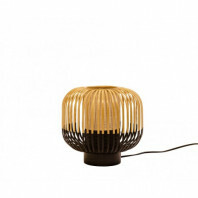 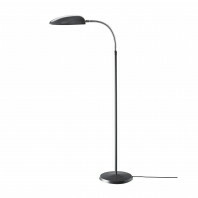 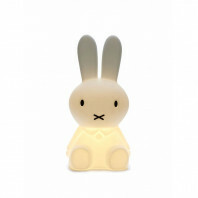 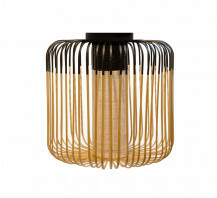 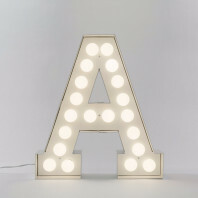 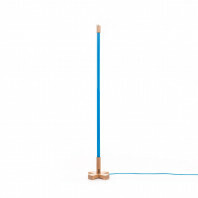 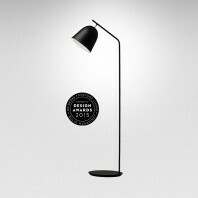 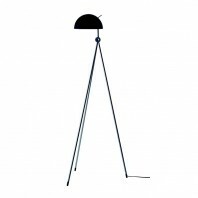 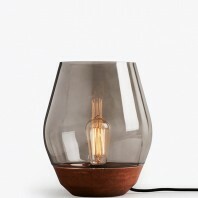 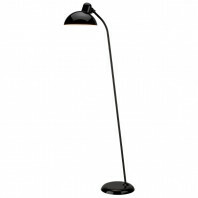 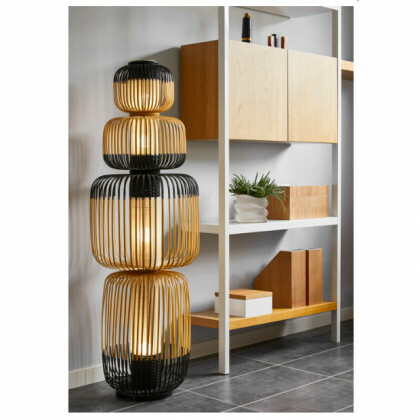 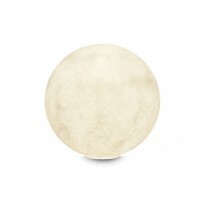 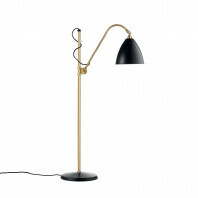 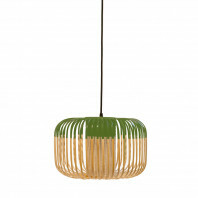 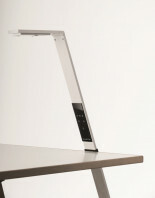 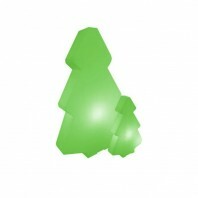 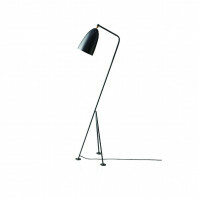 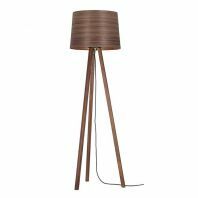 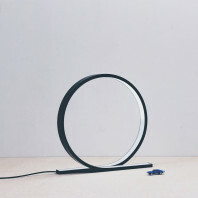 This lamp is available in 3 sizes and 2 colours. 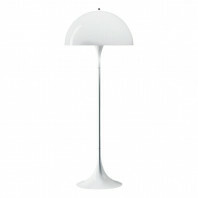 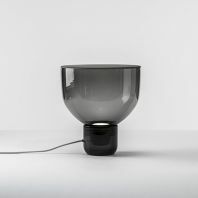 Available sizes are with one lamp shade, with 3 lamps and with 4 superposed lamps. 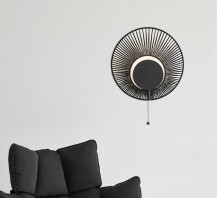 The colours are black and white. 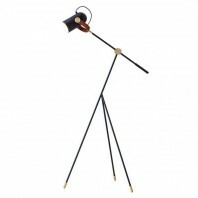 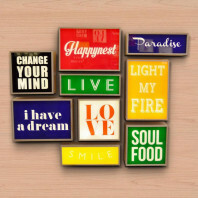 These magnificent lamps attract the eye and give a special design to your interior.